In modern times, Japan has been a haven for high technology, with its companies often paving the way for new technological advancements that help shape industries – such as innovations in robotics, semiconductors, and electronics. 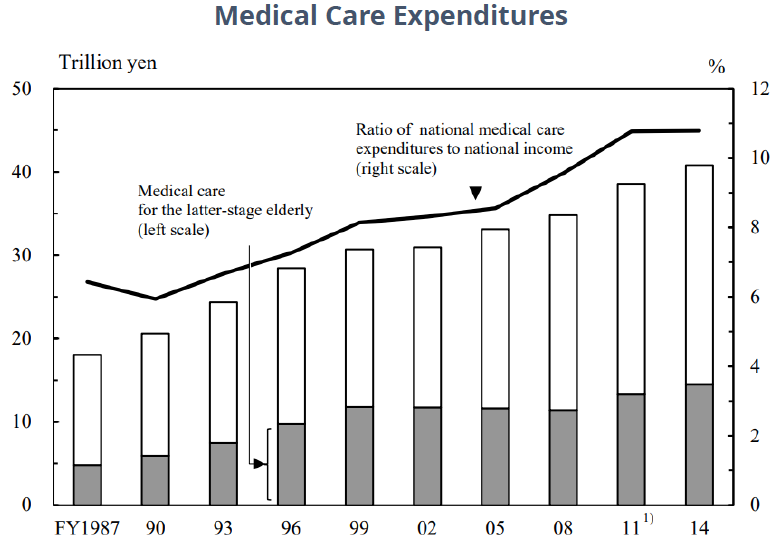 Although Japan remains a country of technological innovation and scientific research, current scientists in the country face hurdles in the form of declining budgets from a still-recovering economy, negatively impactful “Abenomic” governmental policies, and a lack of new professionals due to low birth rates and an aging population. With a large number of factors either increasing or decreasing market growth in Japan for various analytical instruments, instrument suppliers and manufacturers must carefully identify which categories they wish to dedicate resources to, in order to maximize returns on their investments. 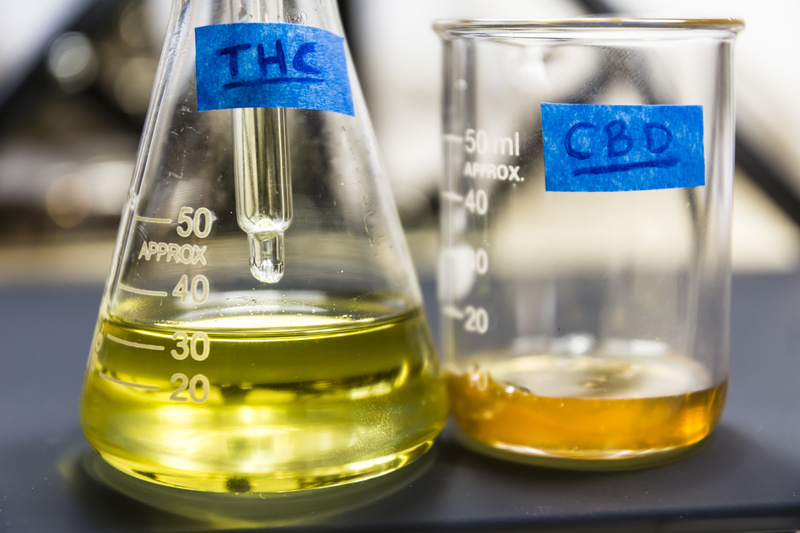 For example, instruments used for general analytical techniques — such as electrochemistry, radioactivity testing, lab balances, dissolution testing, and CFA & Discrete analyzers – have very modest estimated growth rates through 2022. In contrast, life science instrumentation was cited by Japanese scientists as the most common choice for future purchasing plans. Although an aging population will certainly generate new obstacles in the near future (the Japanese labor market is already under pressure to meet demands for workers, with 125 open jobs for every 100 applicants, according to Market Watch), this does bode well for the country’s pharmaceutical and drug development markets, which will need to scale up to meet quickly growing demand. Naturally, instruments used for the creation and testing of both branded and generic drugs should therefore also experience healthy growth in the coming years. Despite its small market size in Japan, electrophysiology/patch clamp systems are one technology category that will experience especially high growth in the biopharma sector, because they are ideal for drug research and well-suited for automation and high-throughput platforms. The demand for other technologies used in healthcare, like DNA sequencing for personalized medicine and disease research, will also increase. Companies that offer a broad range of products may want to consider adapting their marketing and sales strategies to mirror these different opportunities. Focusing resources on areas of high growth, and not being over-invested in potential market pitfalls, will guide your company toward success where the competition may fail. Although Shimadzu, Hitachi High-Technologies, Rigaku and other Japan-based vendors do enjoy large shares of the country’s overall analytical instrumentation market, the landscape remains fairly fractured, with the largest player (Shimadzu) only holding 13% of total demand. Though almost all of our respondents purchased reagents, consumables, and components from in-country distributors, Japan-based suppliers of initial systems should not rely on their domestic roots as a surefire path to continued success. When our team examined Japanese scientists’ unaided brand familiarity, Thermo Fisher edged out Shimadzu as the #1 recalled vendor, and other major Japanese brands were only identified by 2% or less of respondents. However, aided vendor recognition was kinder to local brands, with Olympus, Shimadzu, and Nikon rising into the top 10. Our 2018 SDi report, Haven of High-Technology: The Japanese Market for Analytical Instrumentation, is a detailed guide to the competitive landscape, overarching market developments, and valuable Voice of the Consumer survey data from scientists in the field. This report is a great tool for supplier executives, marketing staff, and business development teams looking to identify growth hotspots in this $5.6 billion regional market and develop effective strategies for 2019 and beyond. If you have any questions on the report’s contents, please visit our product page or download the report brochure here. Want to talk about the details or would like a quick walk-through of the report? Don’t hesitate to contact us at reports@bioinfoinc.com, give us a call at 703-778-3080 x19, or simply click here to schedule a 30-minute call with our report expert.